Following the shooting by a police officer of Michael Brown, community protests, and a militarized police response in Ferguson, Missouri, a nationwide conversation about race and injustice has emerged, a conversation that members of the Seattle Pacific University community have been directly involved in. Build bridges, partnerships, and collaborative programs to serve the urban community in Seattle and beyond. 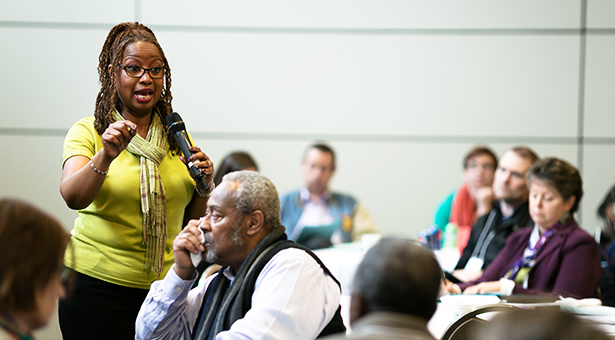 Engage and train Christian leaders in the work of reconciliation and community development. Facilitate thoughtful reflection and scholarship nationally on reconciliation and community development.